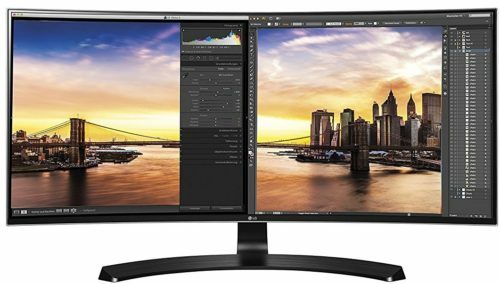 If you are looking for monitors with 99% sRGB Color Gamut, you have landed in the right place. If you are a creative professional and color accuracy is your top priority, you might want to pick any one of these below. Color Gamut represents the level of colors that can be displayed by a Monitoring device. Currently, the sRGB standard is the most common RGB based color gamut. 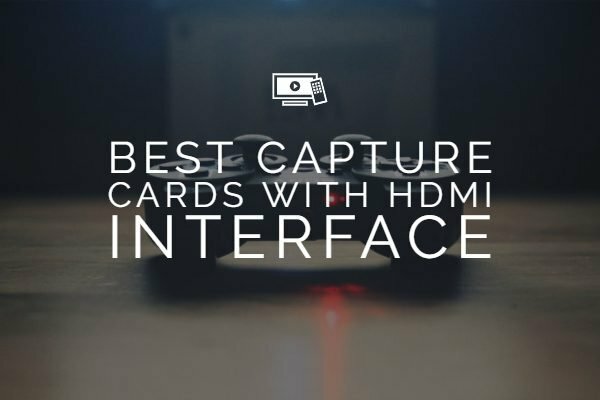 It is mostly used in computer monitors, HDTVs, Digital Cameras, Video camcorders and on consumer electronics. It stands for “Standard Red Green Blue” color gamut. It is an RGB color space jointly created by HP and Microsoft. Color gamut refers to the different levels of colors that can be displayed by a device. At this time, there are 2 types of color gamuts, additive & subtractive. Additive correlates to a color that is generated by mixing colored light to compose a final color. It is the method used by computers, TVs, and other devices. It is more frequently referred to as RGB based on the red, green and blue light used to produce the colors. Subtractive color is that used by combining dyes that inhibit reflection of light that then produce a tone. It is the method used for all printed media such as photos, publications, and books. It is also commonly referred to as CMYK based on the cyan, magenta, yellow & black dyes used in the printing. 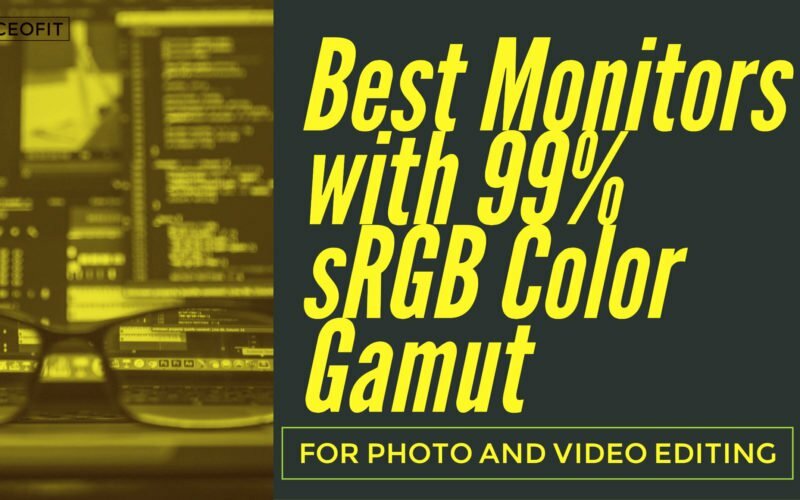 Since we are talking about LCD/LED monitors in this post, we will be looking at the RGB color gamuts and how different monitors are specced for their color. The dilemma is that there are a variety of distinct color gamuts that a screen can be measured by. 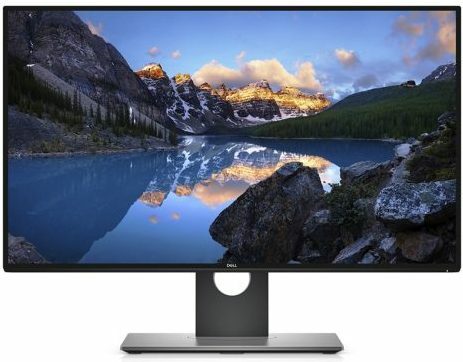 Dell promises each monitor will arrive with a deltaE of <3 pre-calibrated at the factory. This ensures that the colors are as accurate as they can be. You can also mount this panel head to a Dell Single Monitor Arm or on the wall for more flexible viewing options. 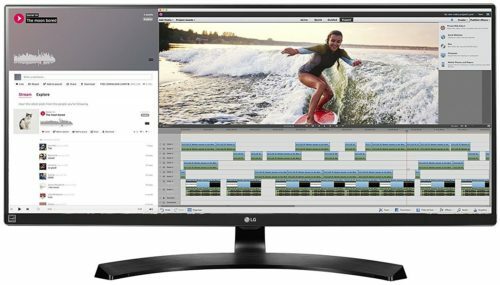 With DisplayPort 1.2, you can easily daisy-chain 2 monitors side by side by connecting it via the DP-in & DP-out ports, thus eliminating the need to link every one of your monitors to the computer and reducing cable clutter. Additionally, you can charge your USB devices using a high-speed USB 3.0 (SS) charging port. 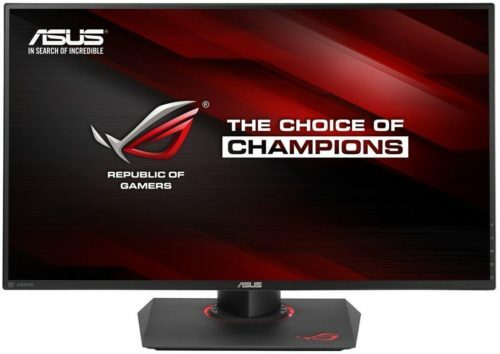 This Asus monitor comes with a thin bezel design, which gives you the best balance of screen size & the desired resolution for gaming and content creation. We love the colors and the 165 Hz refresh with G-sync. Also, to go beyond 60 Hz, you will have to use the DisplayPort. 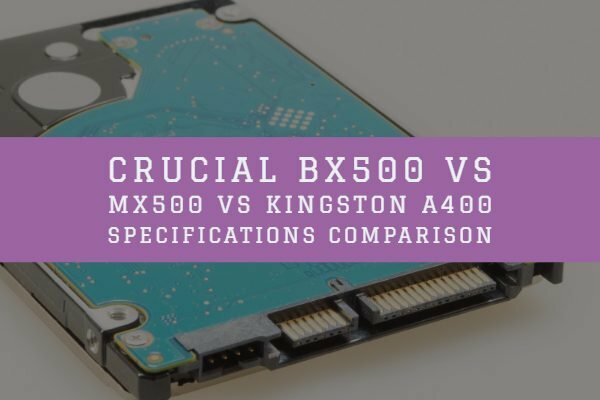 This is because the standard HDMI maxes out at 60 Hz. You can overclock the monitor up to 3440 x 1440 100 Hz but beware of monitor burns-ins if you keep the same background for too long. This almost edgeless monitor is eye-catching. The 2560 x 1440 with 99% sRGB color gamut capable of over 1.07 billion colors compliments each other. We like the simplistic design with minimal bezels, & a limited amount of IPS glow & backlight bleed. However, this monitor has insufficient overclocking capabilities. 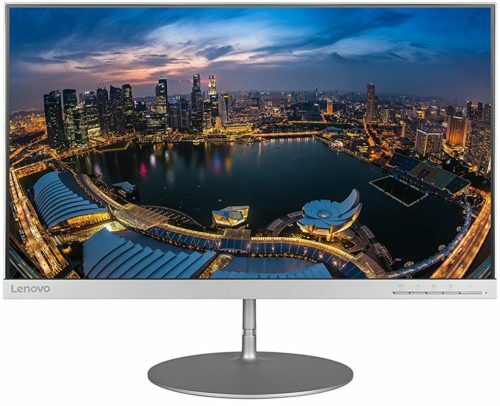 The monitor comes with Free-Sync and factory calibrated for color accuracy. 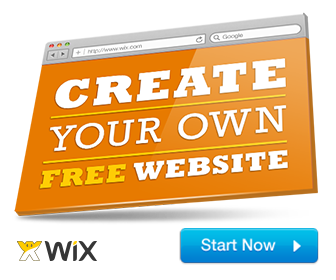 You will enjoy the additional screen real estate which enables to do two tasks side by side. This is great for professionals and gamers alike. However, the curve is very minimal and does not represent a major difference when compared with the LG 29UM68-P which we recommend as well. 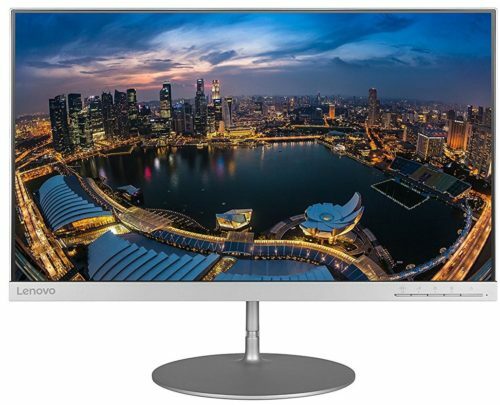 Yes, this monitor comes with the HDR10 open standard. 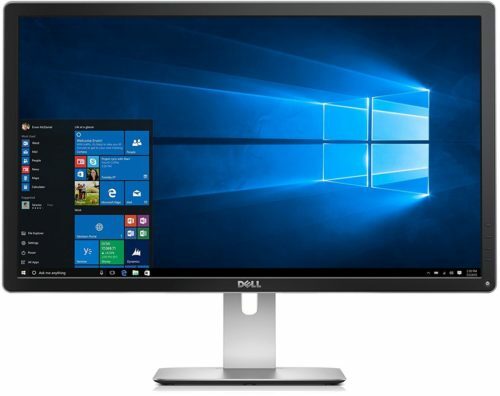 However, like others on this list, this Dell HDR monitor will require HDR10 enabled content input from a compatible source like your service provider, a Blu-ray disc or an HDR game. We can, however, verify that you DO get the option to enable HDR in Windows 10 when connecting this monitor to an HDR supported the graphics card. The monitor also comes with a VESA mount. The monitor comes with four USB ports, which includes two fast charging ports for charging your smart devices. 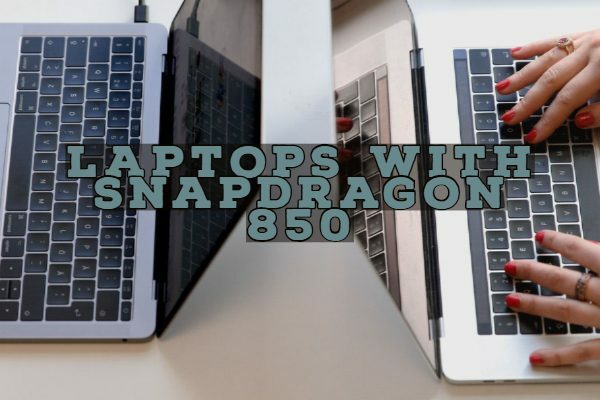 We always find this is useful since USB ports are insufficient on most laptops these days. So you save some bucks spending on a USB hub, and we certainly appreciate the new hub on the desk. We like the Dell stand which happens to be more flexible and allows it for vertical orientation which is always useful when doing page layout work in landscape mode, especially posters. 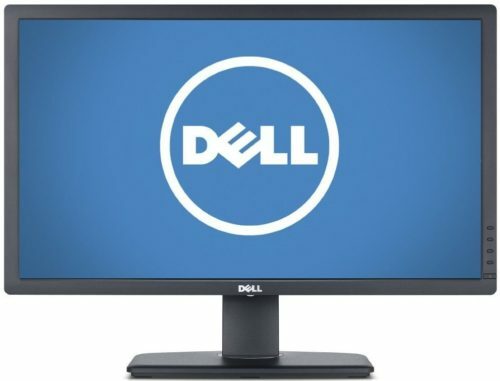 This monitor has a slightly higher contrast ratio which is suitable for editing. You will have to do your calibration, to see better results. We hope this list will help you to pick the right product for yourself. Remember, the better color gamut percentage, the better color sharpness your monitor will deliver. If you have any question, query or suggestion, feel free to use to comment box below. See you until next post!